Nitro “movie” next Tuesday and song “It Won’t Die” produced by Kane Churko to be released the following week. 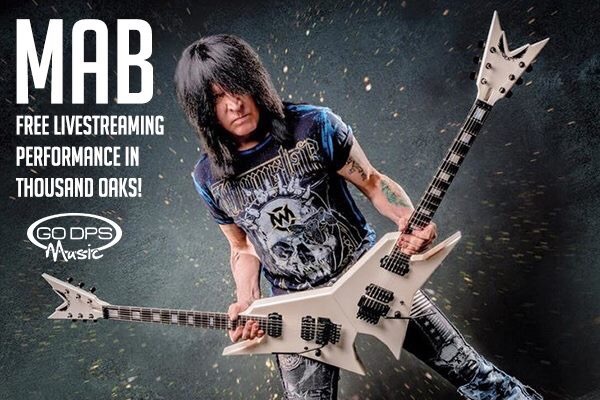 Michael Angelo Batio is an icon of Rock and Metal guitar. Michael is known worldwide for his amazing fretwork, his innovative and original live show, his inventions such as the “MAB Over-Under technique,” the V shaped twin “Double-Guitar ,” his 4 necked “Quad” guitar (which was voted one of the 50 most outrageous moments in Rock and Roll history by FHM Magazine,) his great songwriting, arranging abilities and his incredible sense of humor between songs at his shows. 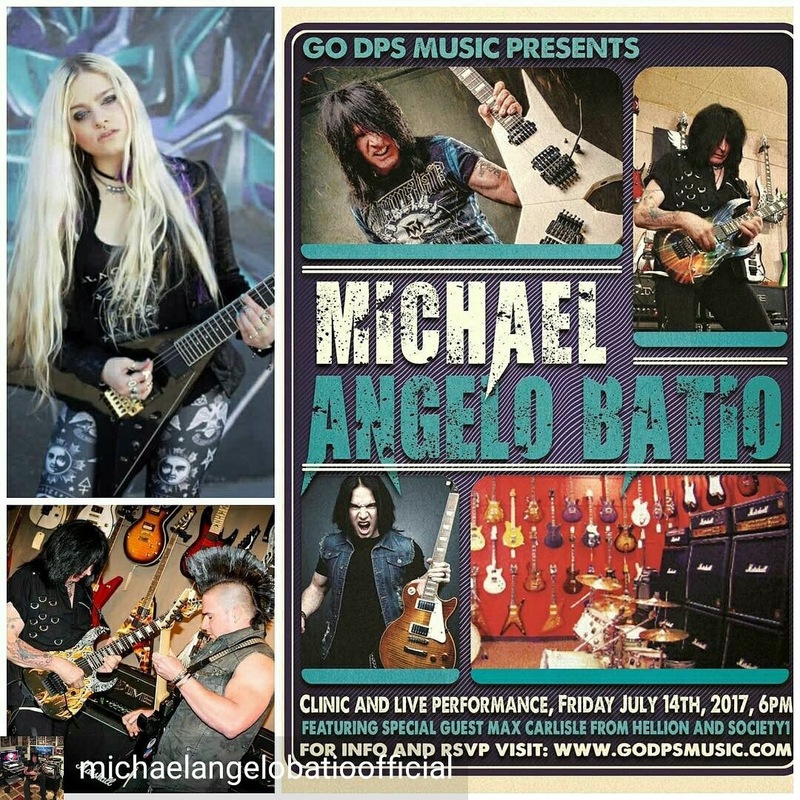 Michael Angelo Batio has influenced the worldwide guitar community and changed the way people play guitar. His lessons have inspired major artists such as Tom Morello, John Petrucci, Dimebag Darrell, Michael Romeo, Corey Beaulieu, Herman Li and many more. People all over the world use Michael’s concepts as teaching guides and Michael’s influence spans generations. Michael has performed over 2,000 shows in 58 different countries since 1993. He has toured the world performing guitar workshops for Dean Guitars, touring with various bands and as a solo artist. Special Guests Maxxxwell Carlile, Brittany Paige and Doug Marks from Metal Method. 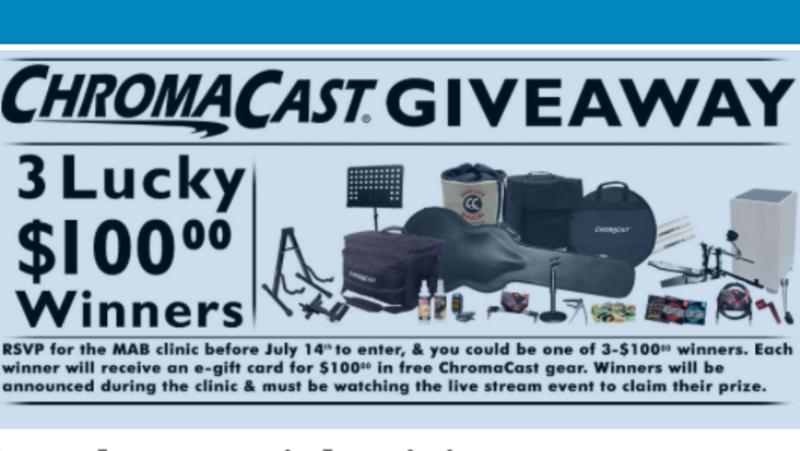 GoDpsMusic is a nationwide retailer of musical instruments who also offer guitar and drum lessons in Newbury Park, CA: http://www.godpsmusic.com/info/lessons.